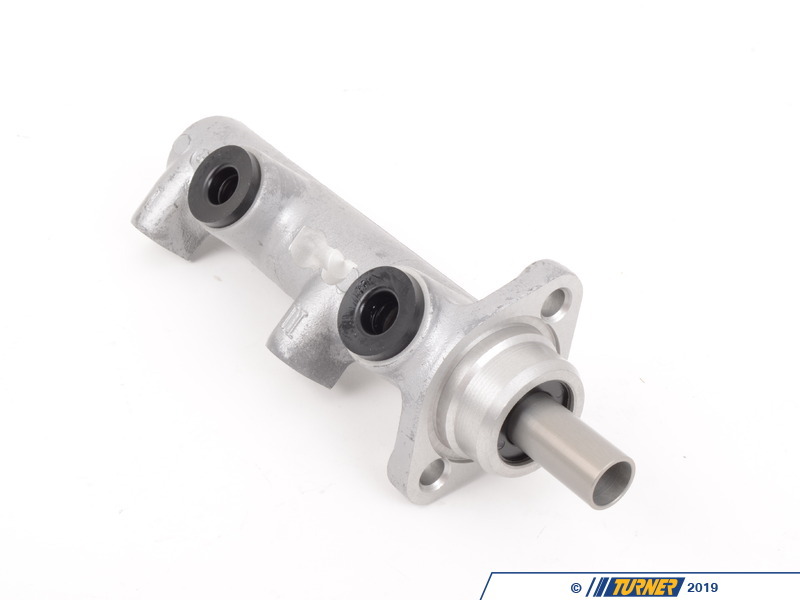 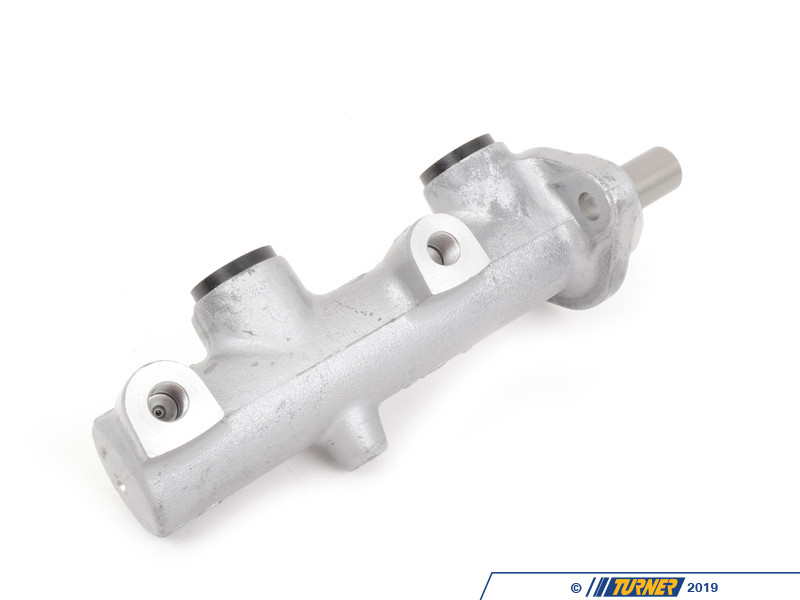 This is the 25mm master cylinder upgrade for E30 3 series. 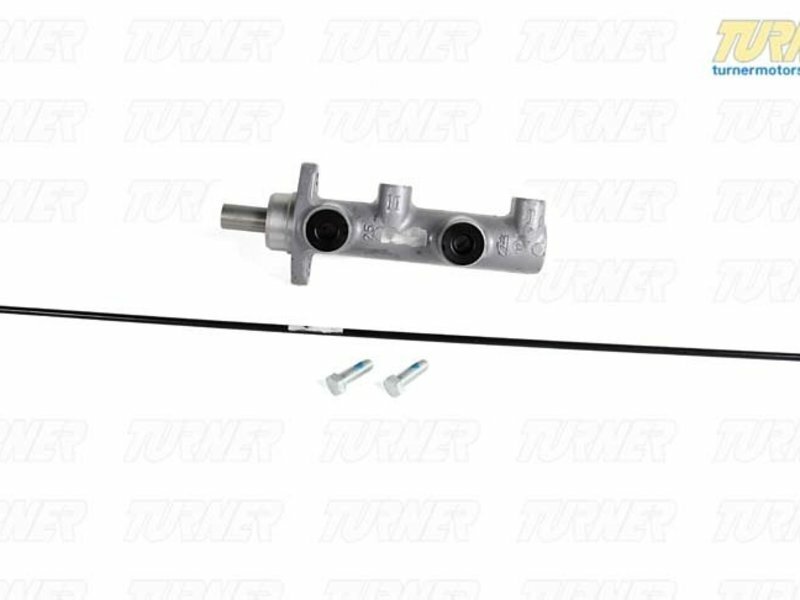 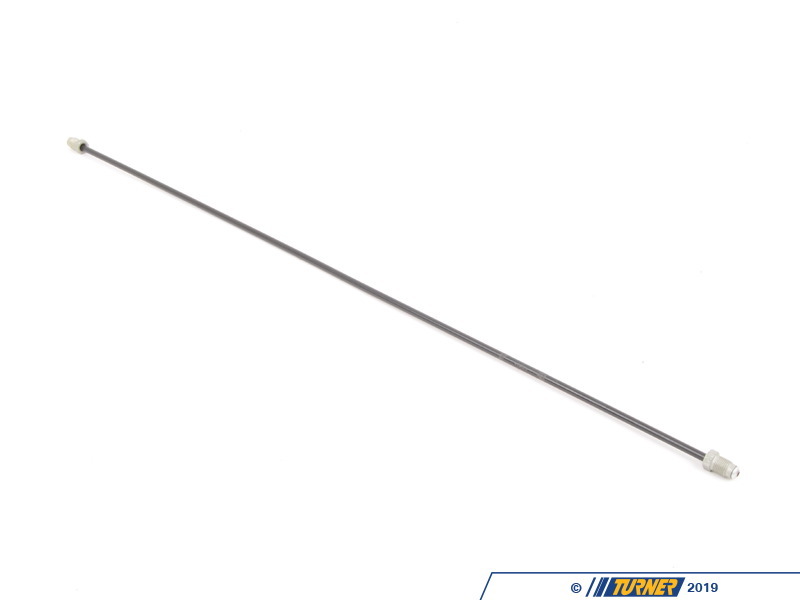 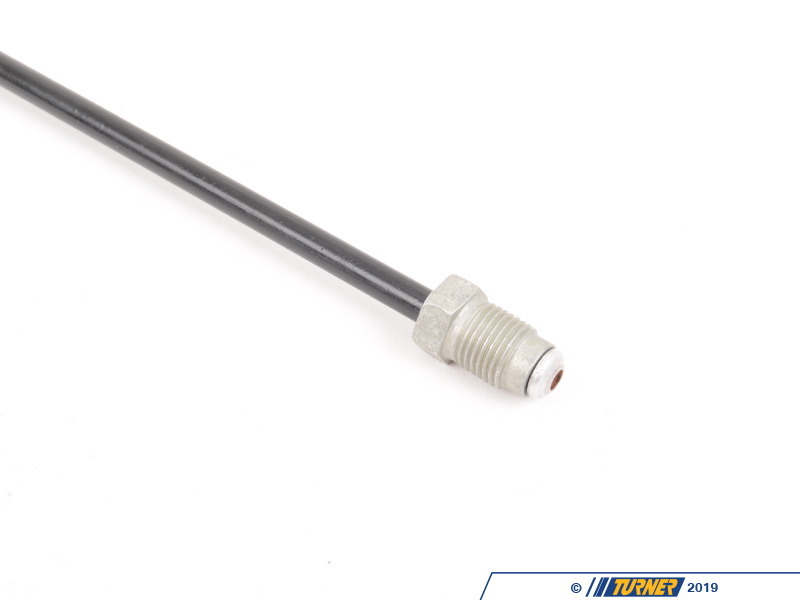 It features the larger master cylinder from the E32 750il (#34311156643) with the new required brake line (#34326755585). 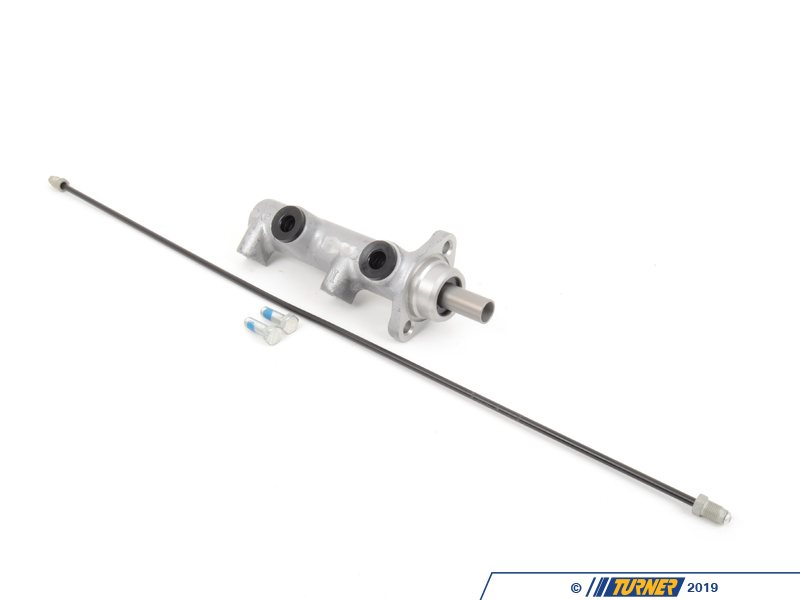 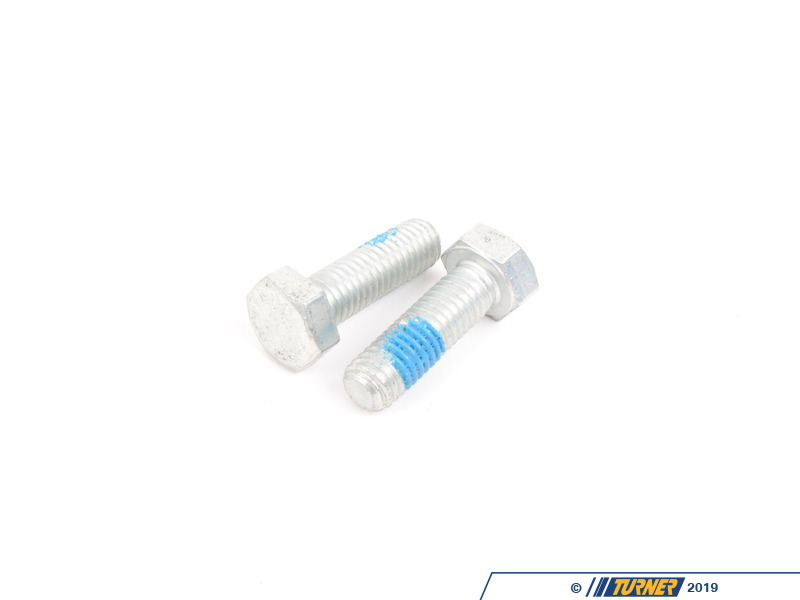 This set up is used on many track driven E30's to allow for extra stopping power.